In total we received 88 applications, requesting a sum of £327,935 across 11 Scottish Health Boards. 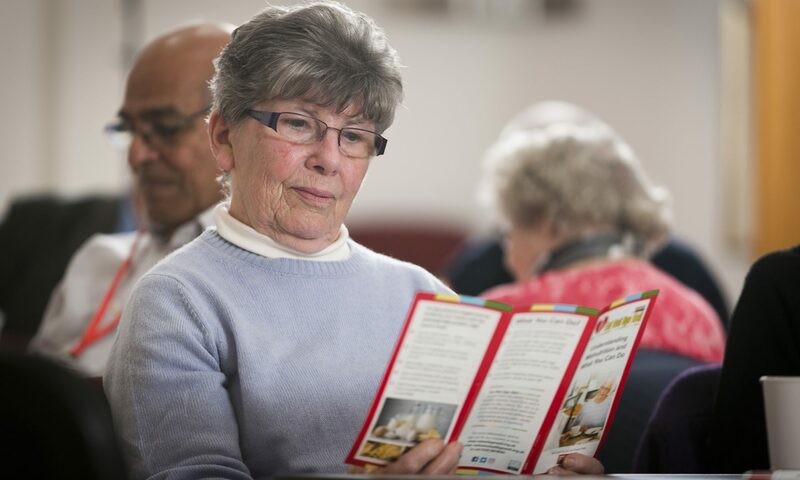 We read a wide range of fantastic ideas and projects including support for lunch clubs and proving hot meals for older people, training for staff, volunteers, carers and older people and facilitating cooking skills classes. 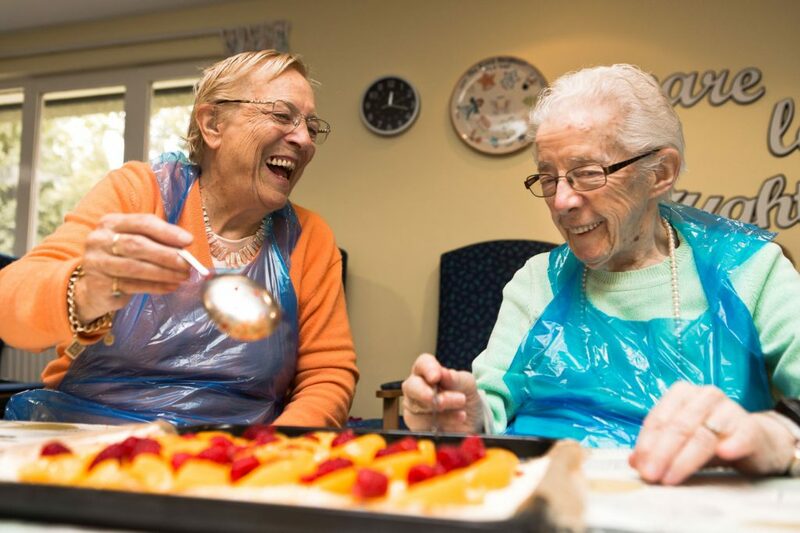 Our small grants scheme was oversubscribed by 366%, demonstrating not only the passion and drive from charities, individuals, community groups, public sector and social enterprises to create ways to help support older people to eat well and live well, but also indicates the impact of funding cuts and existing systems not supporting adequate nutrition. 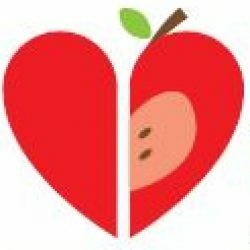 We look forward to sharing more details of all of these projects throughout the year and the Small Ideas, Big Impact fund will re-open for another round of grants in the coming months. Watch this space for more details!